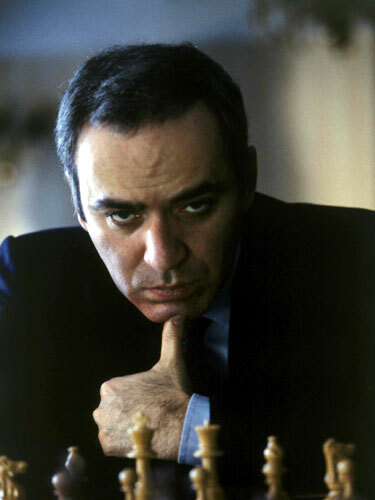 Kasparov is a remarkable example of taking this paradigm to a new level. Like a bloodthirsty hawk, he tried his best to win all the encounters against his competitors and completely destroy their ego. Did he succeed? Let’s take a look at some numbers from Megabase 2010. This is outstanding: of these world champions and greatest GMs of all time only a few scored better than 30% against Garry! 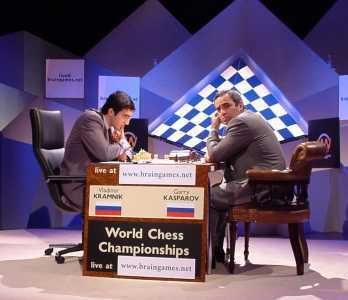 As an illustration, this means that, roughly speaking, if World Champion Anand was to play Kasparov, he would be expected to score only 1 point out of 3! Sounds completely surreal, doesn’t it? As long as you have a lot of people to play with, you can simply avoid competing against your nemeses. However, the closer you are to the top, the less choice you have. For me the most bitter rivals have always been the Kosintseva sisters. Sometimes I would be ahead of them in terms of rating and tournaments results, sometimes vice versa. But I personally have always scored poorly against them. The’09 Russian Superfinal was no exception. First I missed a win against Nadia in R4, then lost with White against Tania in R6. To give you the whole picture (this is in no way an excuse), I had to play that round with a strong fever, severe pain and after having hardly any sleep. In a few hours of game play, that took its toll. P.S. Dethroning your bitter opponents feels very sweet. 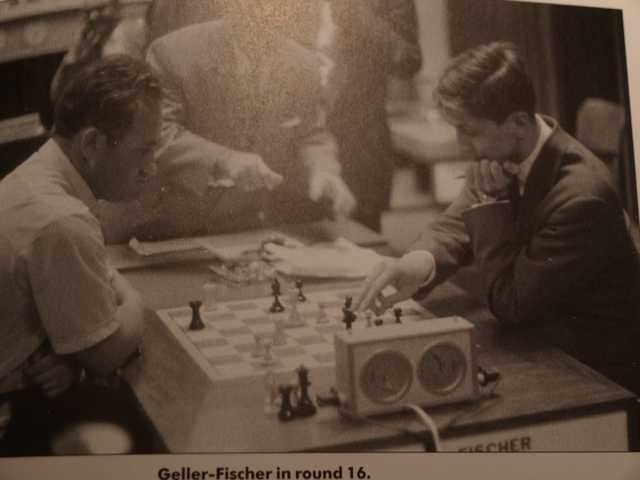 At Palma de Mallorca Interzonal, 1970 both Efim Geller and Bobby Fischer were leading the tournament. Efim had a +5 -2 =2 (!) score against Fischer, and decided to offer him a draw on move 7 with White. Fischer smiled and said: “Too early!”. Geller went red after losing the psychological battle, and simply blundered a pawn in a few moves. Thus Fischer taught us a lesson: that is the correct way of treating your nemeses!